Home News Water shortage? Blame it on global warming! 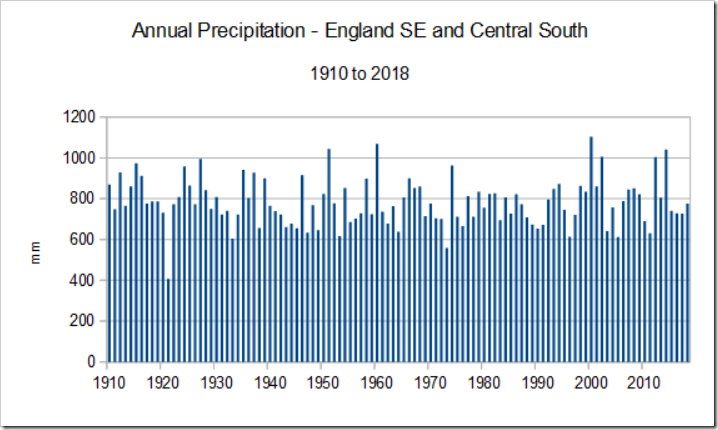 ON Tuesday, the BBC reported: Within 25 years England will not have enough water to meet demand, the head of the Environment Agency is warning. The impact of climate change, combined with population growth, means the country is facing an ‘existential threat’, Sir James Bevan told the Waterwise Conference in London. He wants to see wasting water become ‘as socially unacceptable as blowing smoke in the face of a baby’. ‘We all need to use less water and use it more efficiently,’ he said. He told his audience that, in around 20 to 25 years, England would reach the ‘jaws of death – the point at which, unless we take action to change things, we will not have enough water to supply our needs’. Finally, summers in England are not getting hotter. The hottest summer still remains that of 1976. Indeed, last summer was the only one other than 1976 which was actually hotter than 1911! 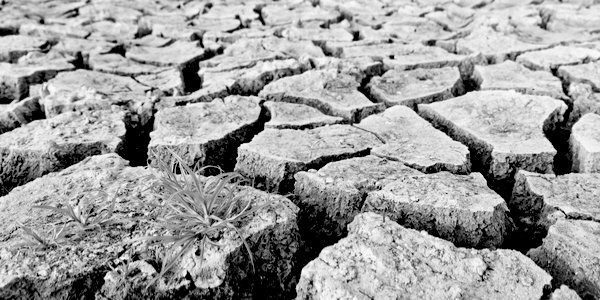 There may be many reasons for water shortages, such as increased demand and leaks, but ‘climate change’ certainly is not one of them. But it is much easier for Sir James Bevan to blame global warming and ask us all to take fewer baths than have to provide solutions to problems he can address. This article first appeared in Not a Lot of People Know That on March 19, 2019, and is republished by kind permission.